Mindful Arts Institute is an online school for learning various forms of meditation and other mind-based wisdom and skills. 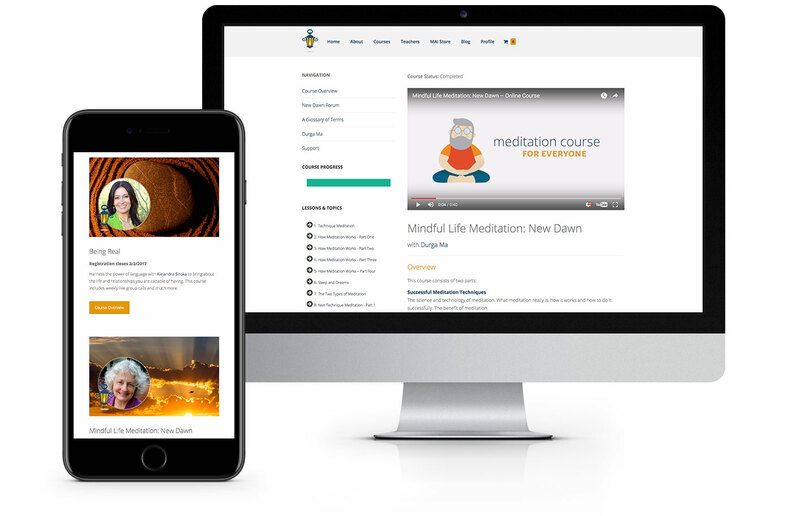 Everything from the mindfulartsinstitute.com’s initial branding to its e-commerce web design, various animated videos, and Learning Management System design customization was done by Virtual Monk. We remain employed with ongoing blogging, video, and site management.